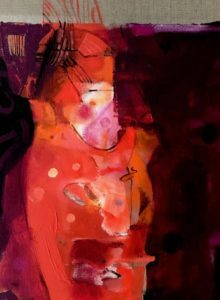 Magdalena Kwapisz Grabowska graduated from the Academy of Fine Arts in Poland in 1999 (Graphic Workshop and Painting Department). 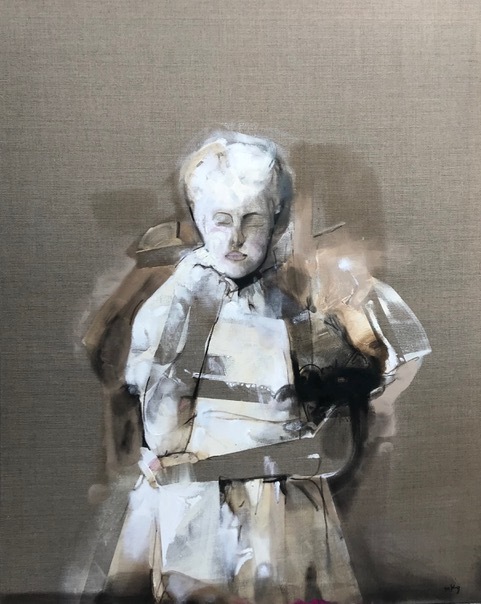 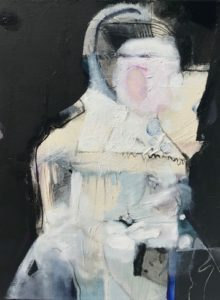 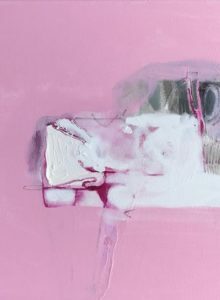 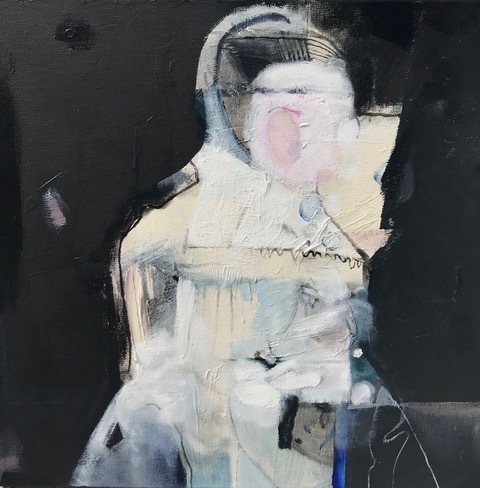 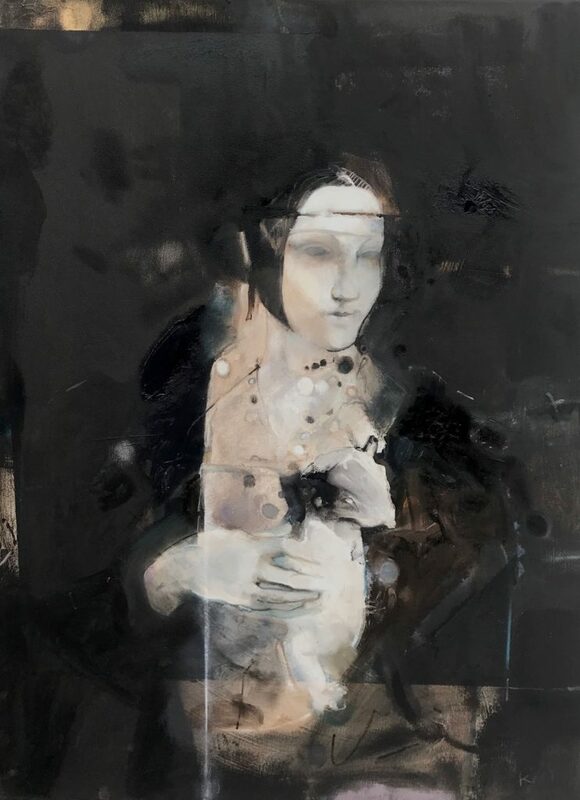 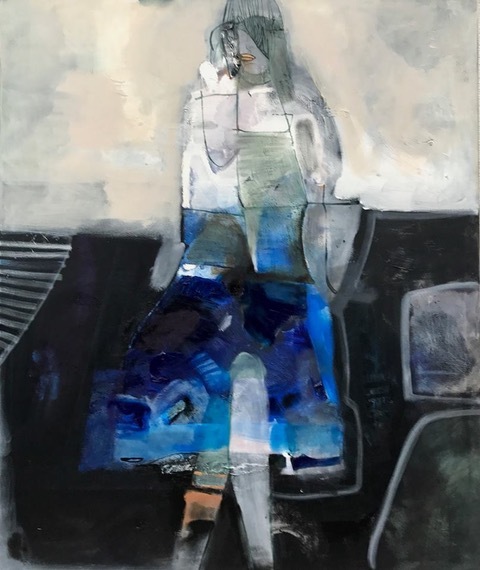 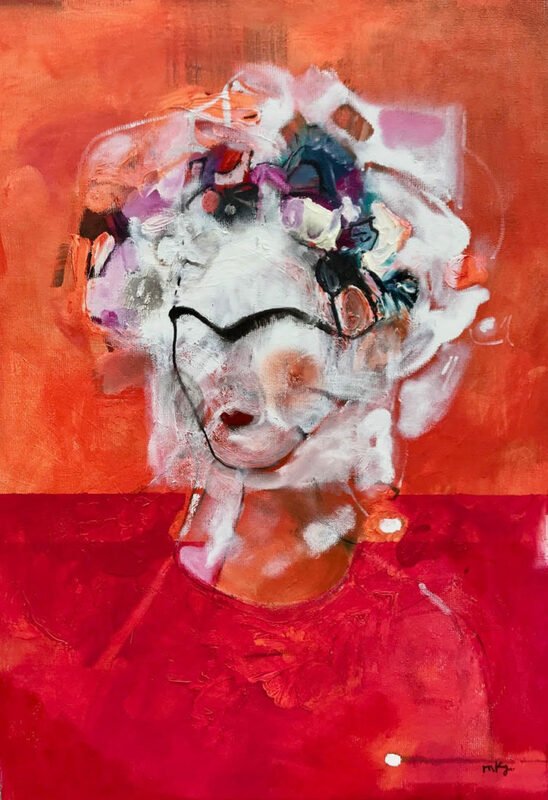 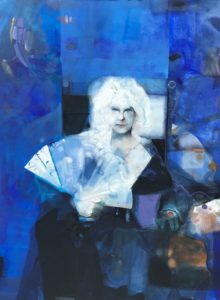 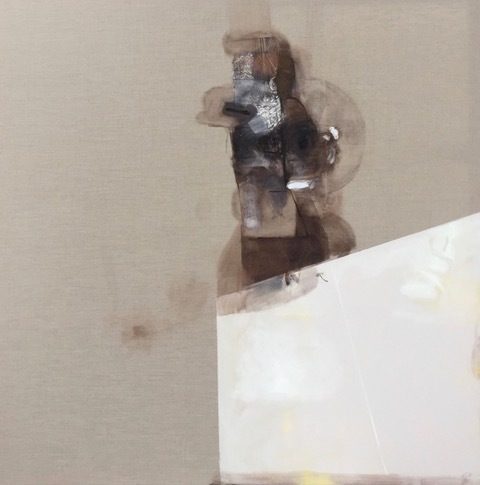 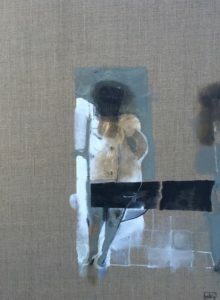 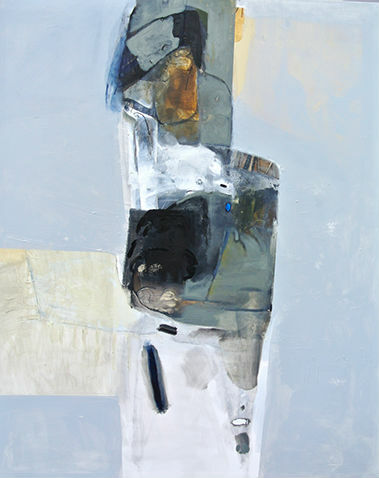 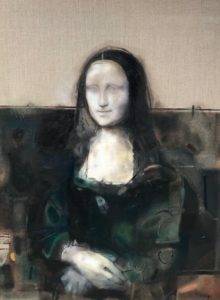 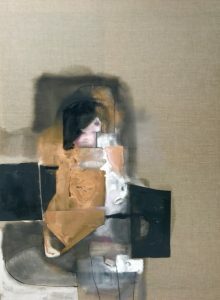 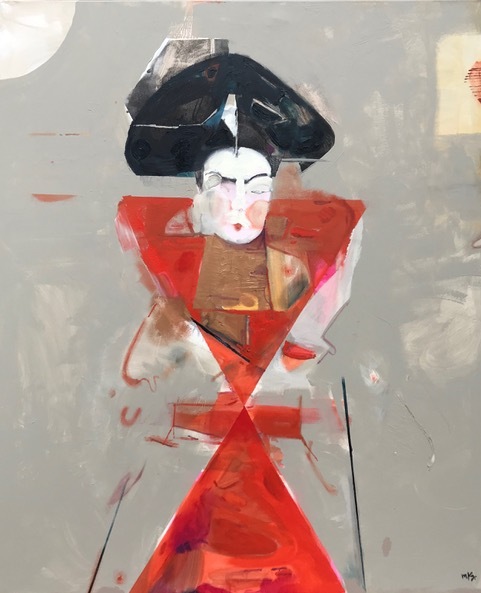 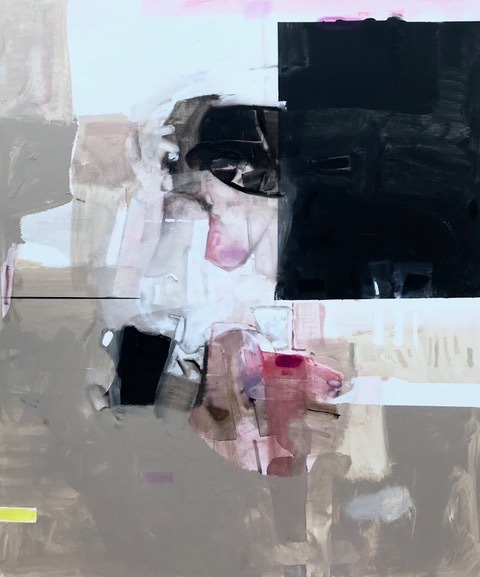 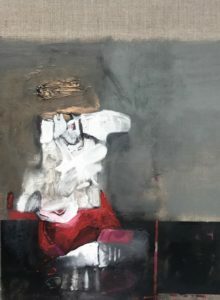 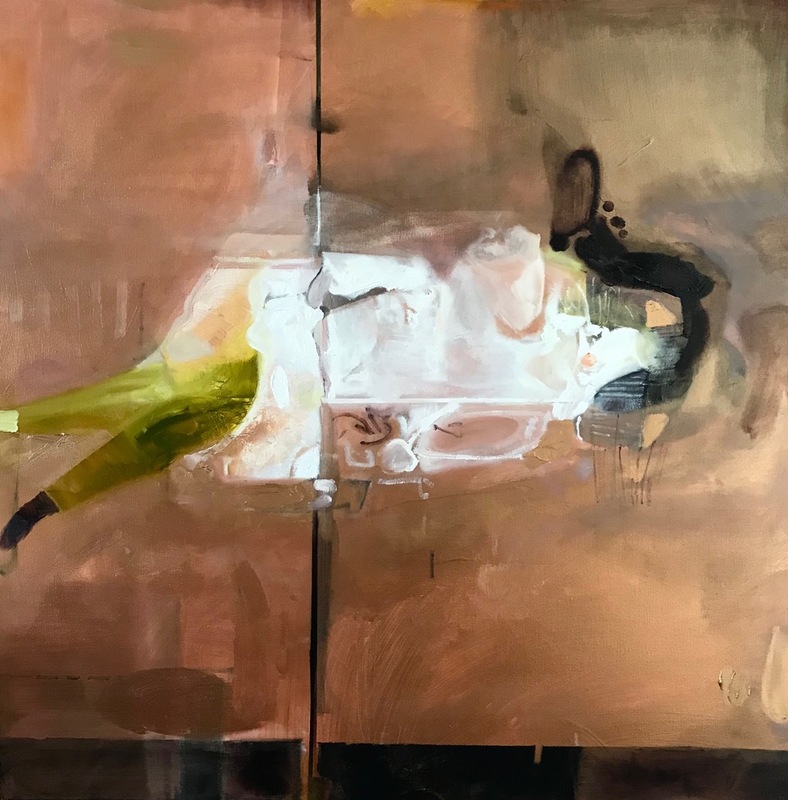 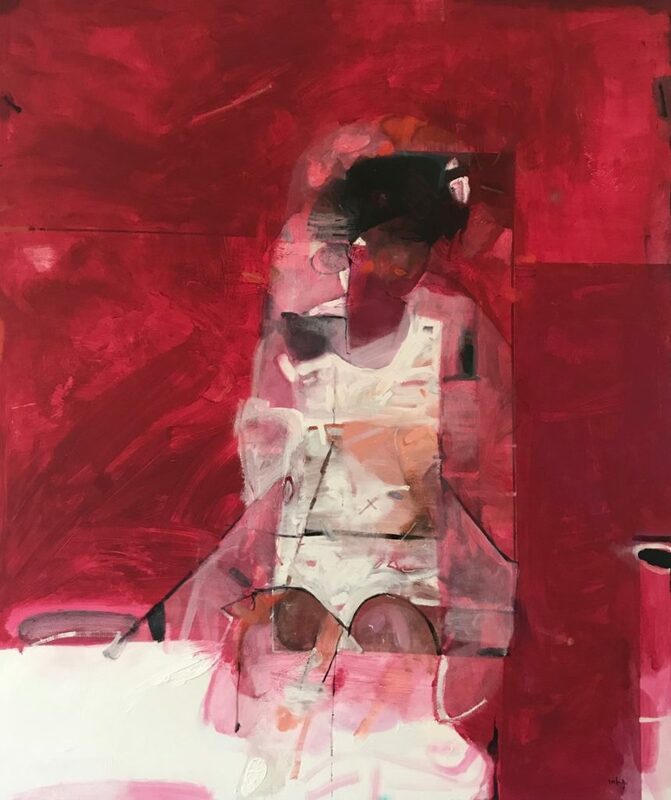 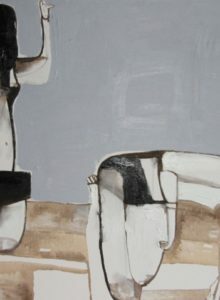 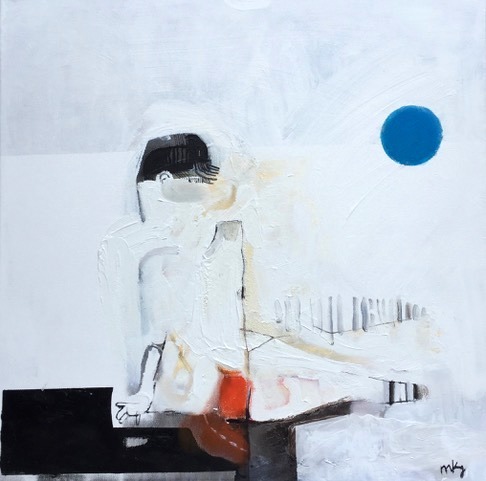 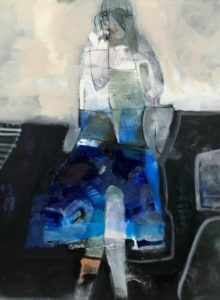 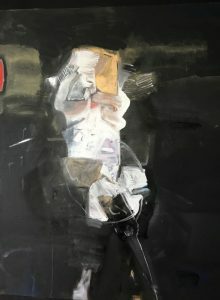 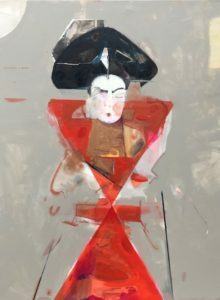 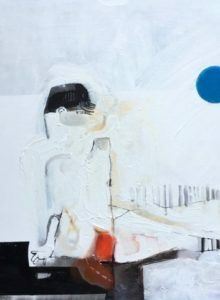 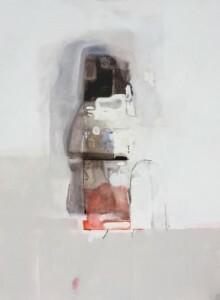 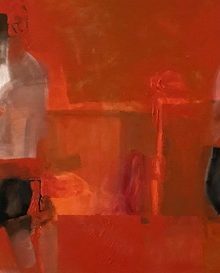 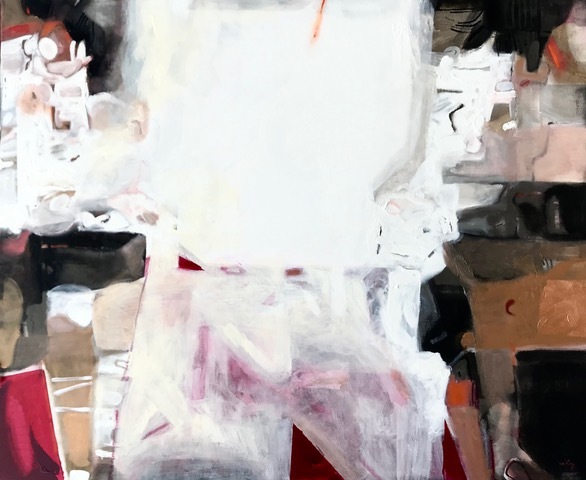 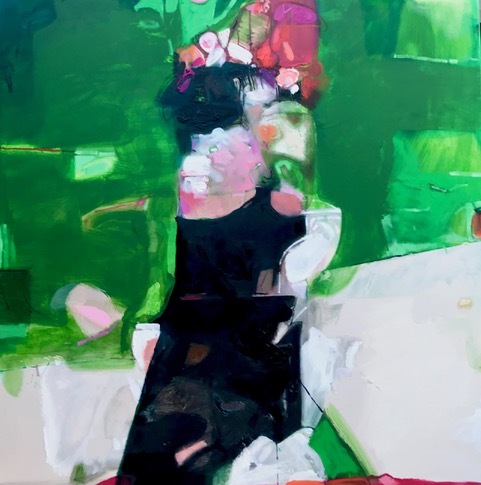 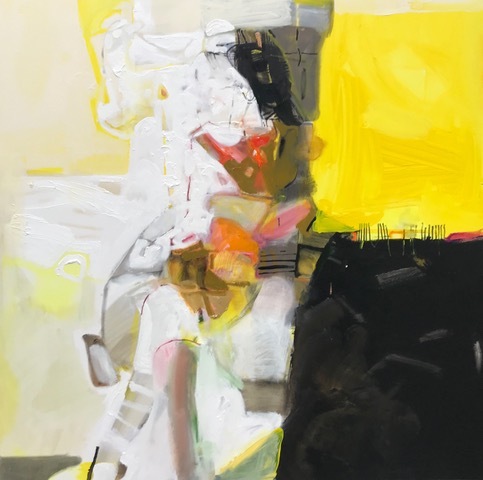 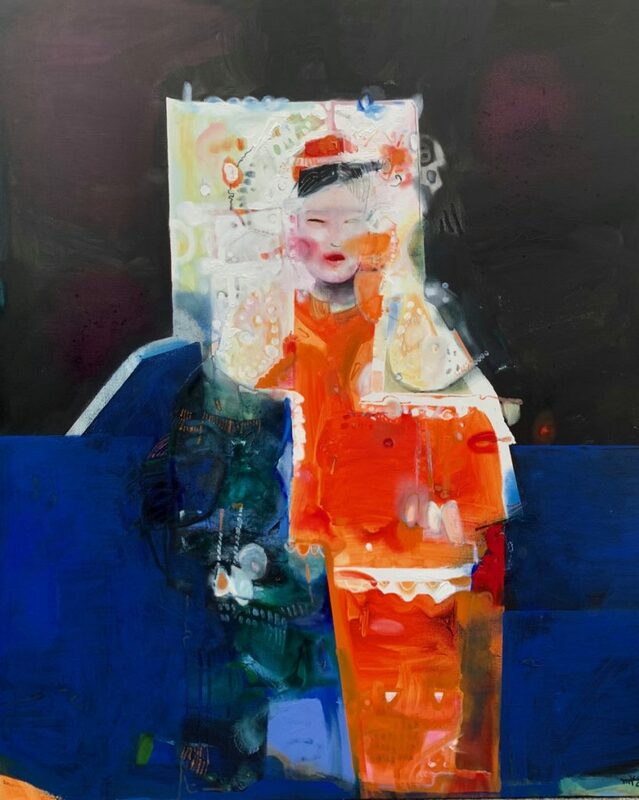 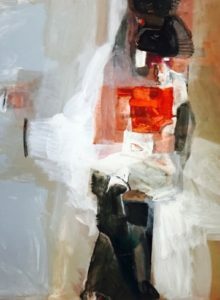 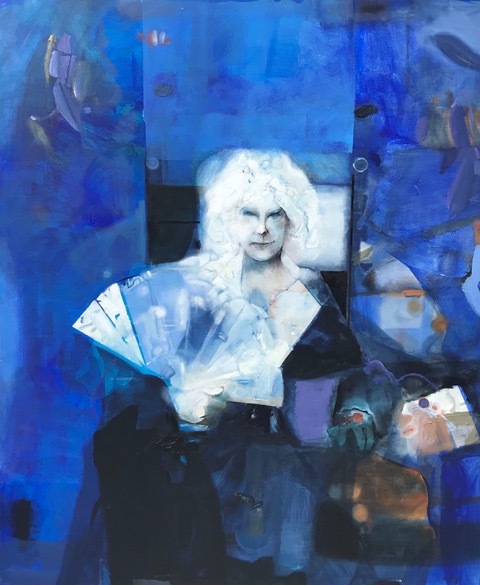 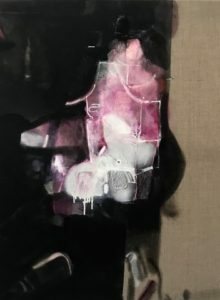 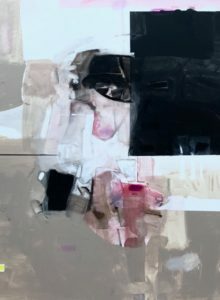 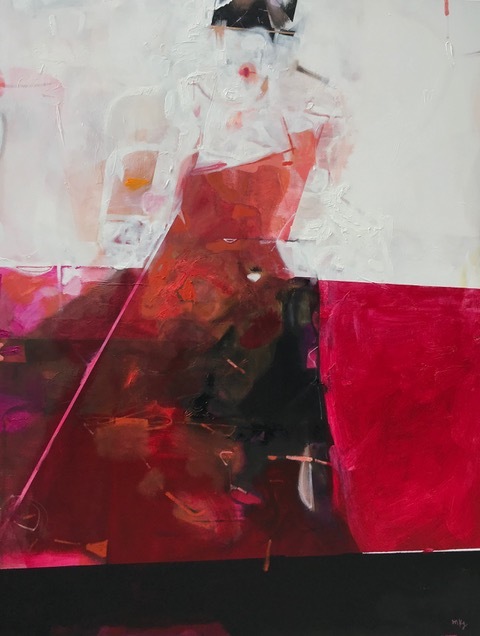 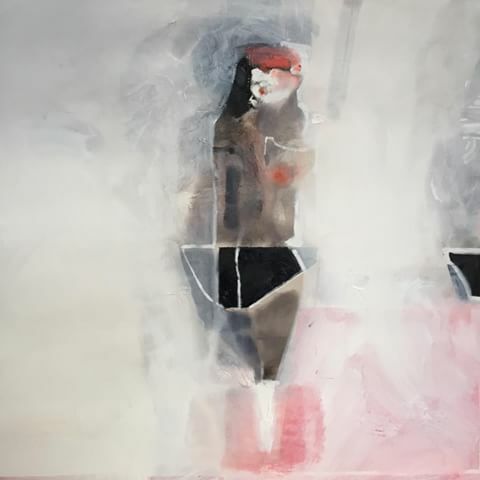 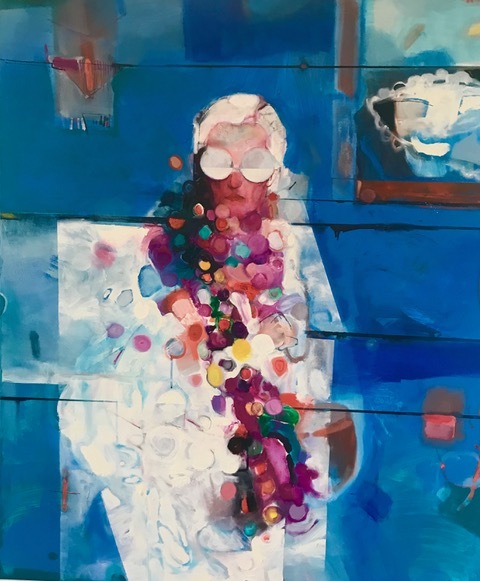 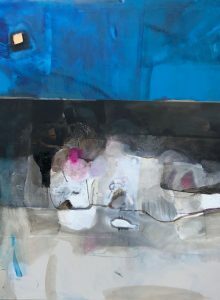 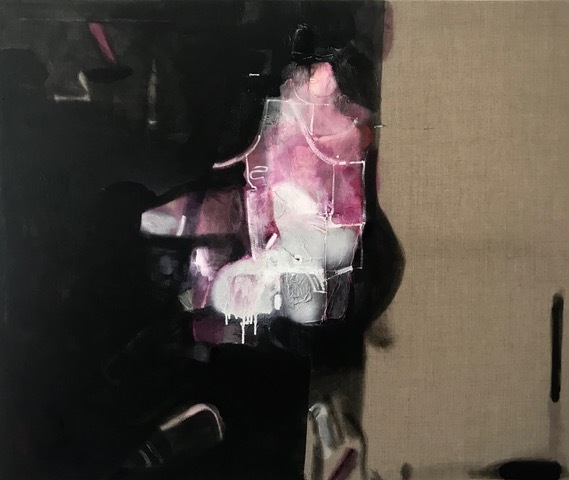 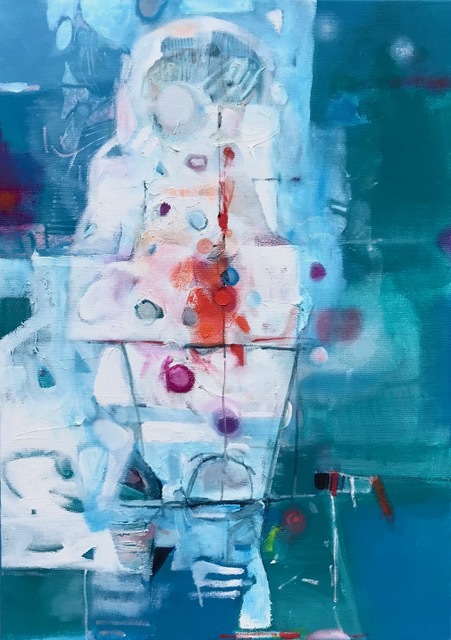 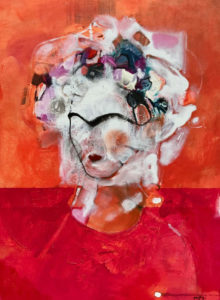 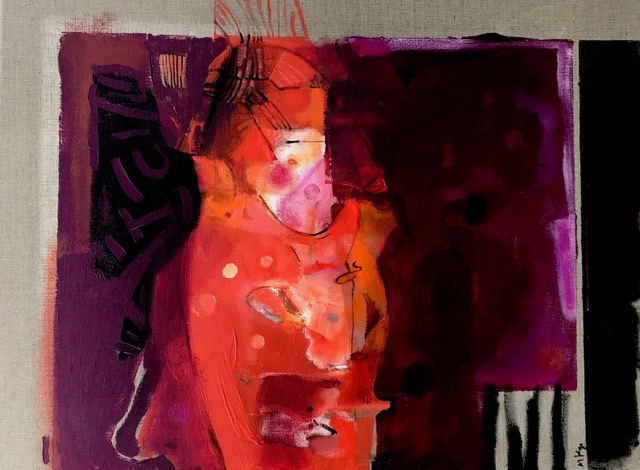 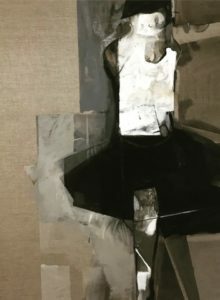 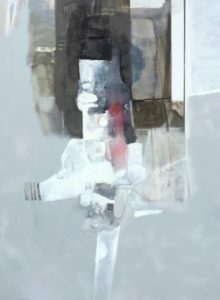 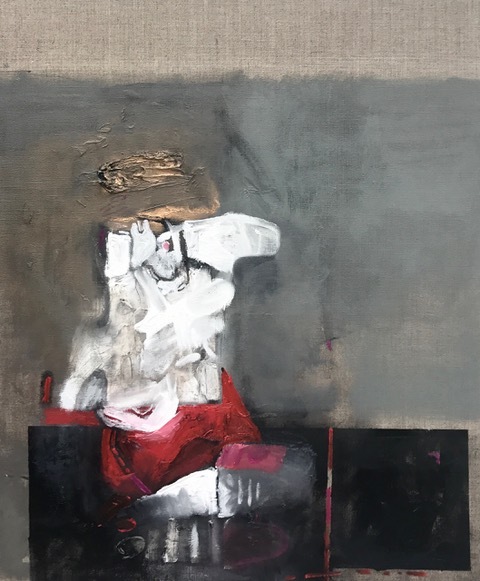 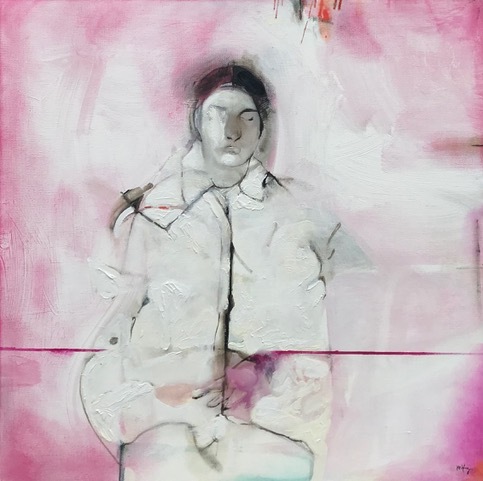 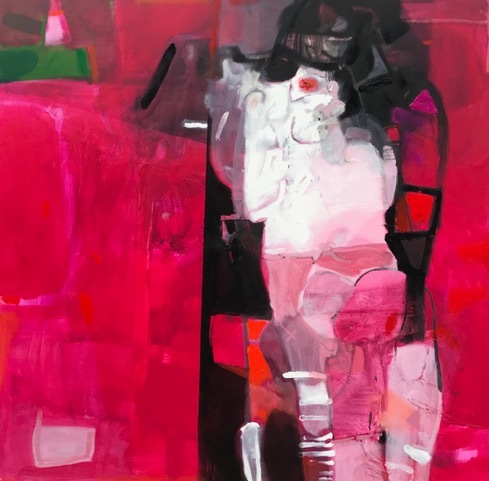 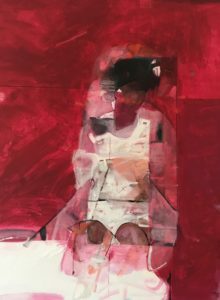 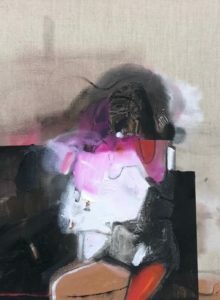 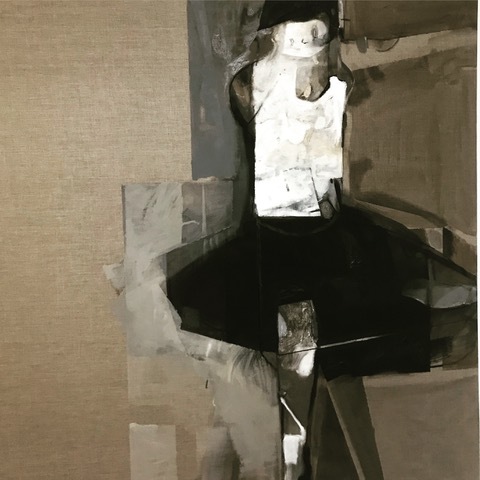 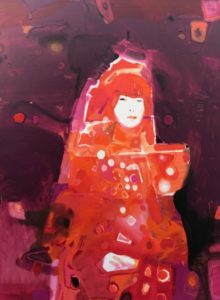 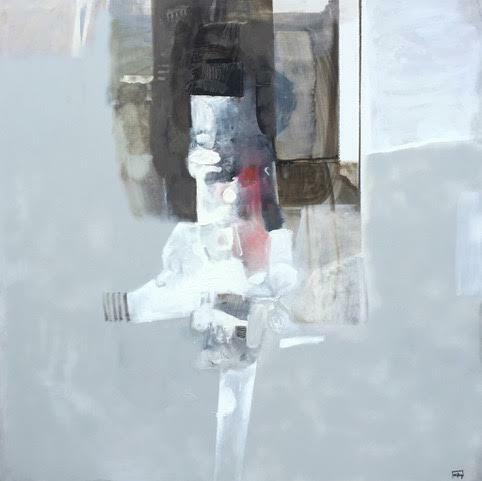 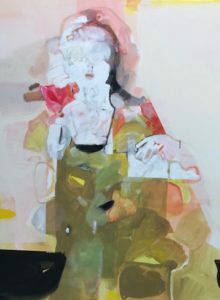 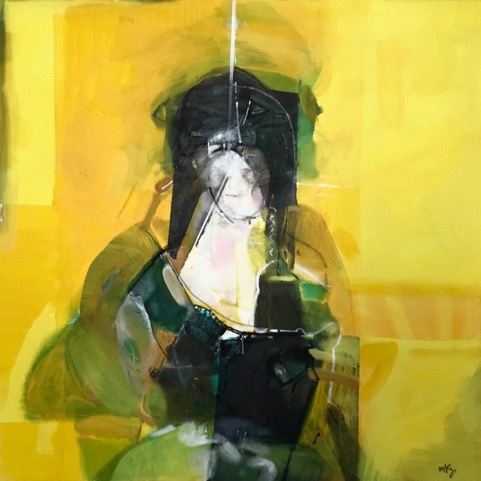 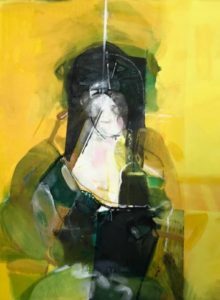 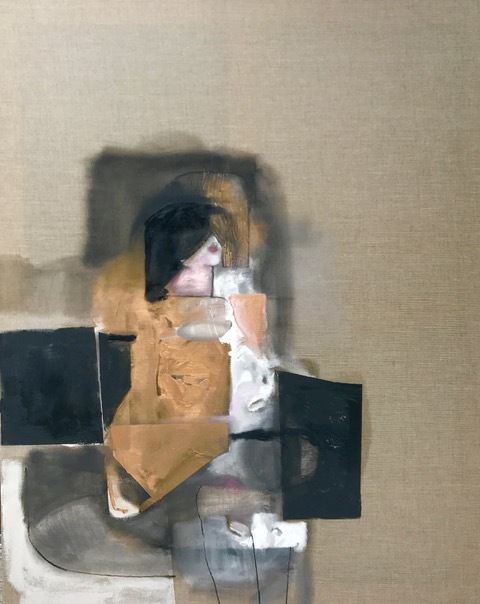 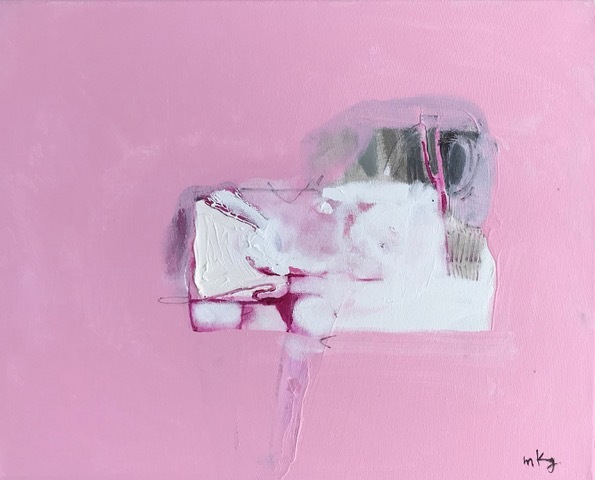 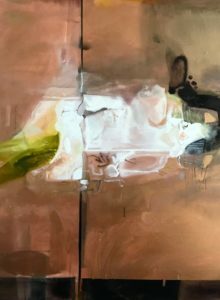 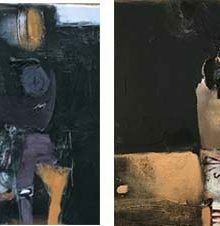 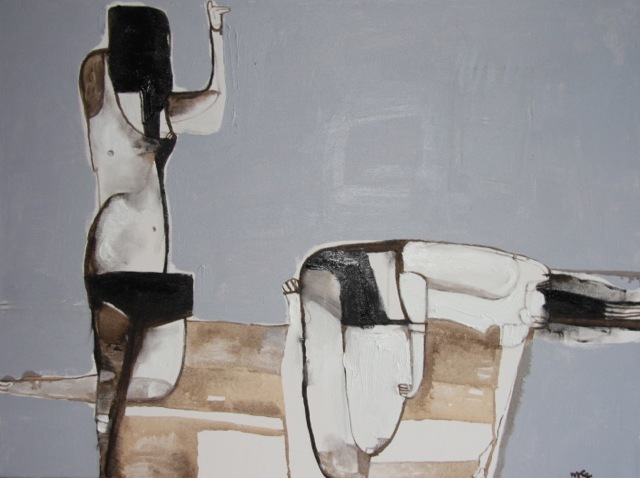 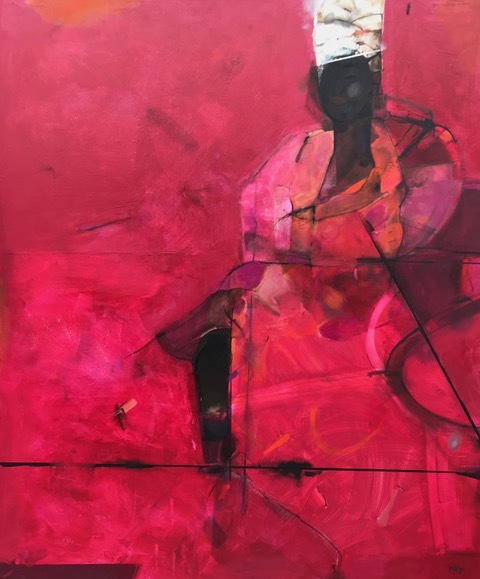 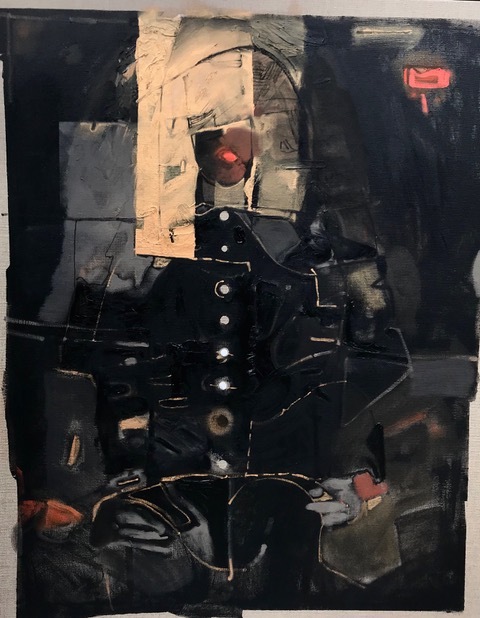 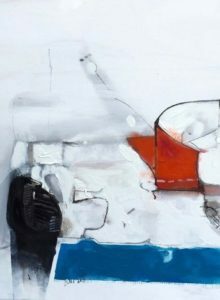 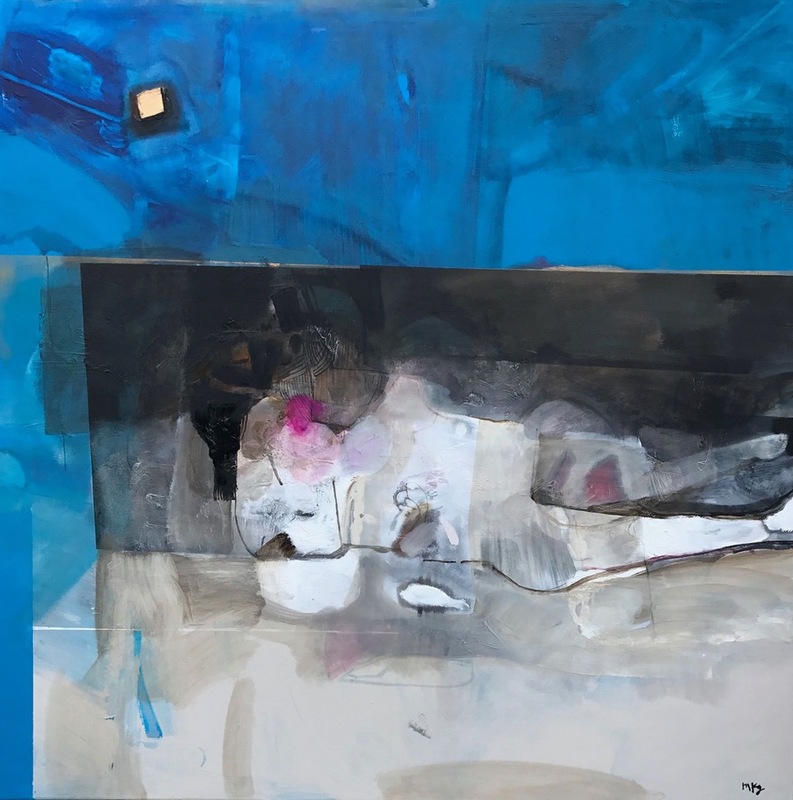 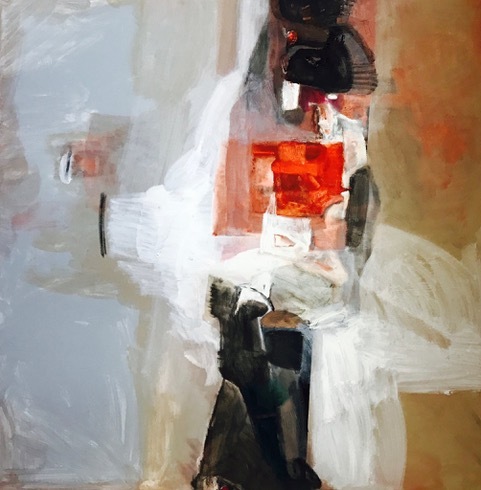 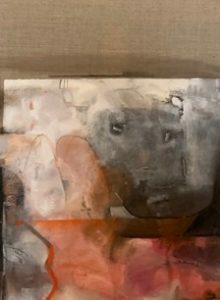 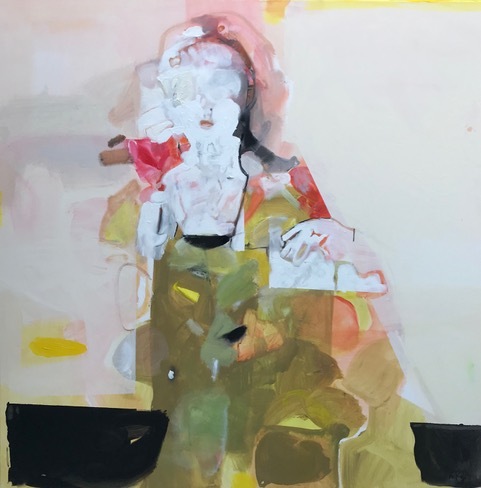 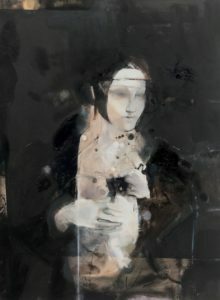 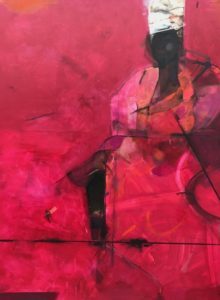 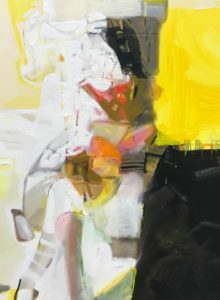 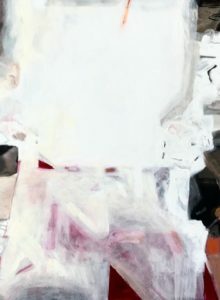 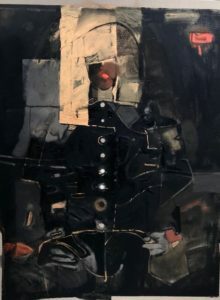 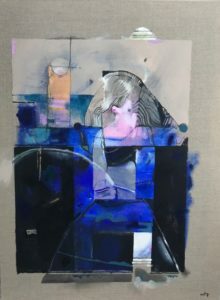 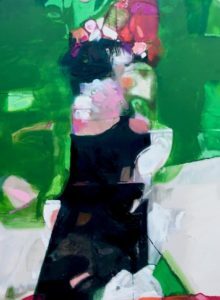 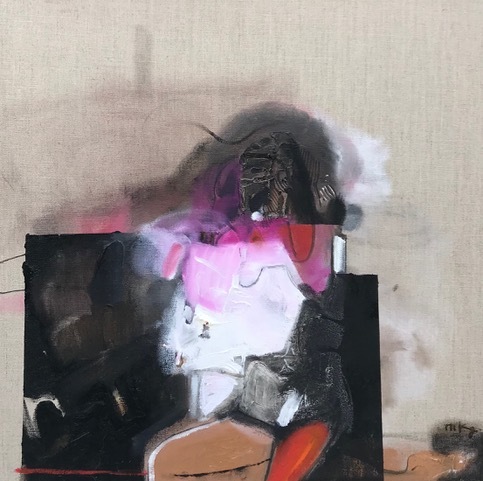 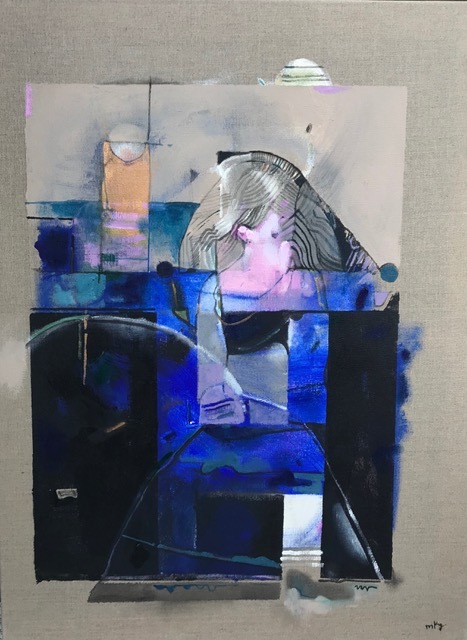 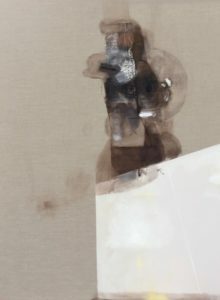 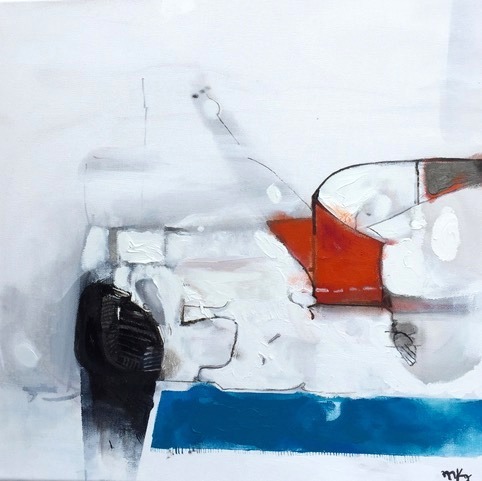 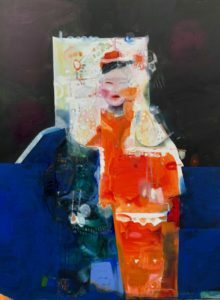 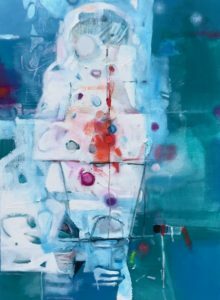 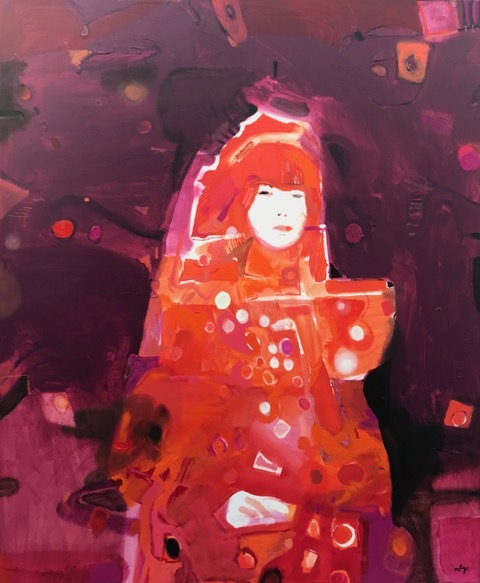 Since then her paintings have received attention in Poland and internationally with the recognition in the 2010 Chelsea International Fine Art Competition in New York which was juried by Goggenheim Museum in NY. 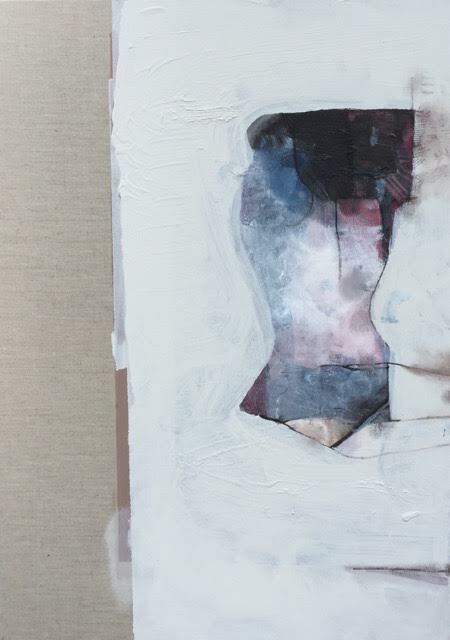 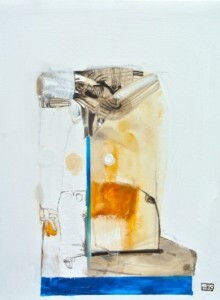 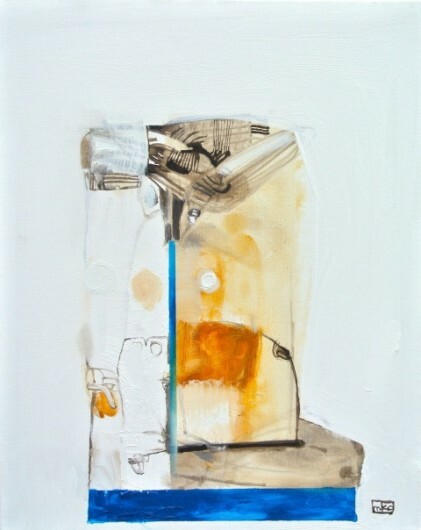 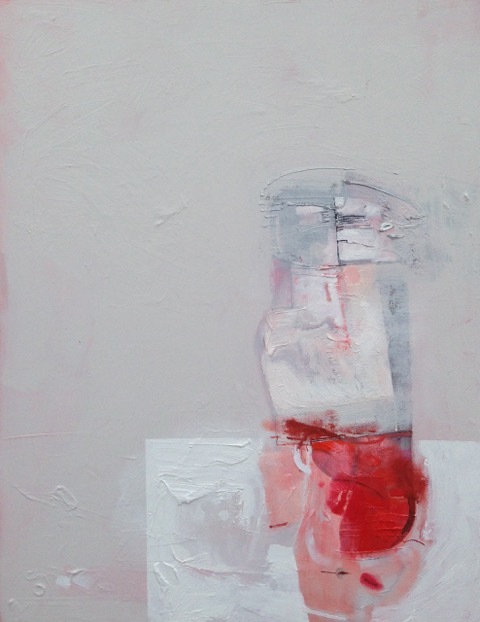 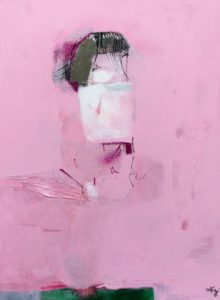 In 2015 she participated in course of theory of art and painting at the Universität der Künste in Berlin. 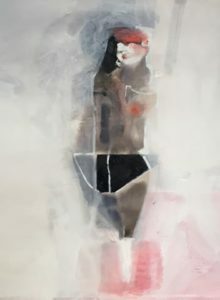 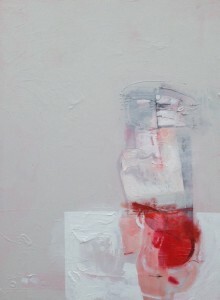 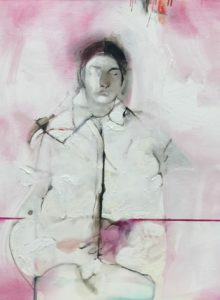 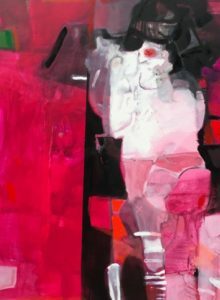 She has presented her art in many individual and group exhibitions all over word including Poland, Germany, USA, United Kingdom and Italy Magdalena lives and works near Berlin, Germany.